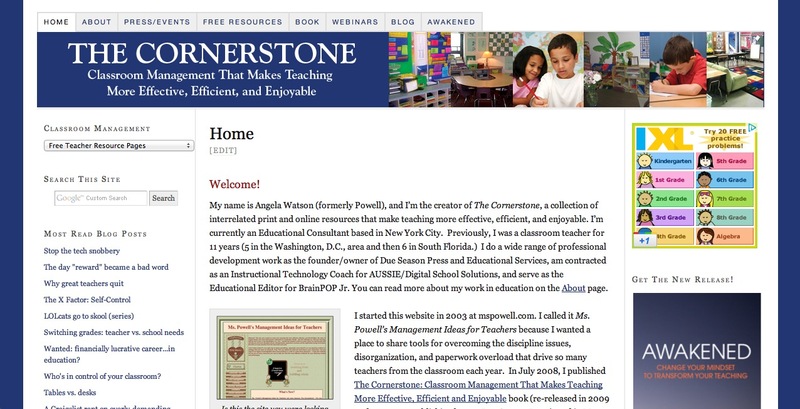 The Cornerstone Devotions for Teachers: And...we're back in class. Get passionate about educational reform again. Refuse to be a pawn in a system that doesn't understand real learning. Stop relying on test prep and start preparing really engaging lessons. Seriously. Put some effort in. Get off the internet and grade some papers. 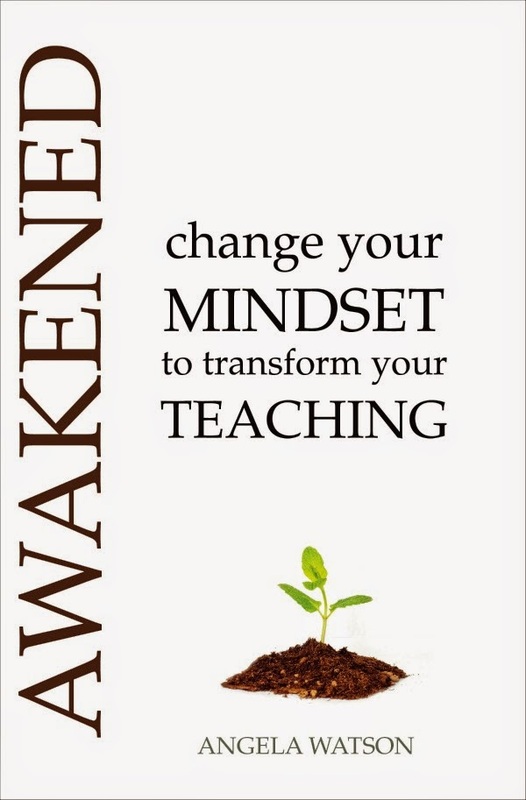 Use those assessments to drive the following day's instruction. 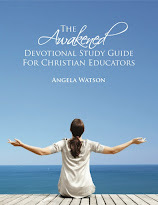 Don't get up in the morning without asking--and receiving in prayer--the fruit of the Spirit. Walk in love, joy, peace, patience, gentleness, kindness, goodness, faith, self control. Show less frustration when kids act inane and immature. FEEL less frustration when kids act inane and immature. Ask more higher level questions. Love the kids like they're my own. Why in the world would you want to go offline to grade papers? Weeeeellllll...I was actually referring to my time in the classroom. Somehow my planning periods turn into internet surfing sessions. Between the hours of 7:30 and 3:00, I definitely need to get off the computer more and get things done in the classroom.